Described as ‘the ultimate boat experience’, Thames RIB Experience offers a variety of high-octane experiences in a top-of-the-line RIB boat. Whether your preference is to travel up to Canary Wharf, explore the Thames Barrier up-close, or take part in a themed boat excursion, this boat tour company has you covered. 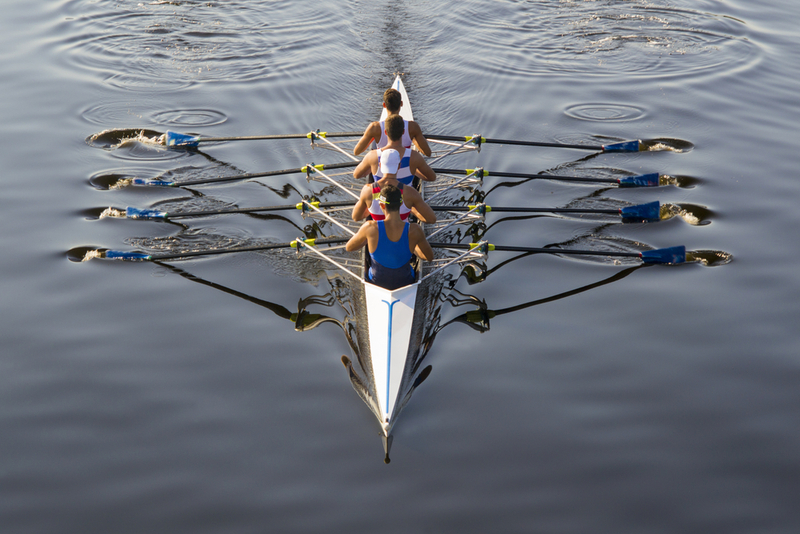 Great for true thrill-seekers staying at our London hotels near Paddington. This speedboat Thames tour company offers unique 50-minute aquatic tours and even deluxe Bond-themed tours, perfect for parties. Full of energy and available for special events and private hire as well as offering special ticket packages which include trips on the London Eye, a visit to see the view from the Shard, or the opportunity to take a trip in a luxury helicopter, this is a great way to see more of London during your visit to the Park Grand London Lancaster Gate. A Thames River cruise is within easy reach with City Cruises, London’s No.1 sightseeing cruise on the Thames. With all-weather boats and panoramic windows, the boats are nothing if not luxurious. There’s even an open upper deck and live commentary so you can find out about all the different landmarks as you pass them. There’s also a café/bar to get some refreshments along the way. 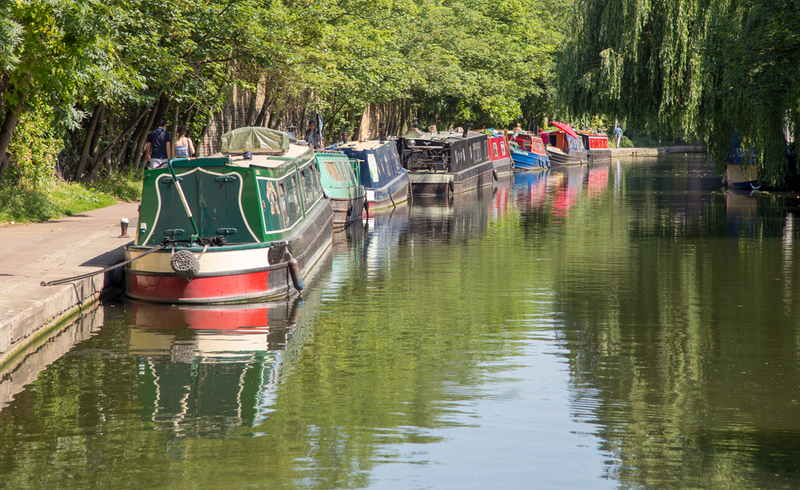 Hidden Depths offers fun, relaxing trips along the Regent’s Canal. There are two boats in circulation – a 12-seater and a larger 42-seater, and the vessels are both available for hire, whether you want to celebrate with a party or host a themed annual celebration such as a birthday, Christmas or Halloween. If your London visit coincides with any of these events, this could make for a fantastic day out during your stay at the Park Grand London Lancaster Gate. These remarkable river boats follow the Royal Barge route once carried out by King Henry VIII and still adhered to by today’s British monarchs. Passing by Kew’s Royal Botanical Gardens and the lavish and historical Richmond, the tour eventually reaches Hampton Court palace. For history lovers, this could be the perfect London boat tour – but it will also appeal to those eager to see a slightly different side of London. 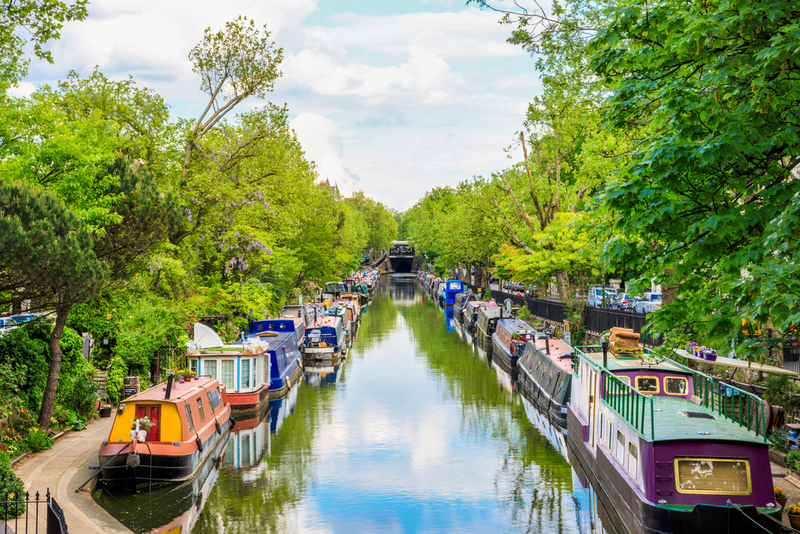 With a route which encompasses London’s own Little Venice, this small narrowboat goes on a scenic journey via Maida Vale, Regents Park and even sails past London Zoo. With a leisurely pace, the boat is perfect for relaxing and enjoying a picnic on-board with family or friends, and would suit special celebrations particularly well due to its cosy, 12-seater style. Share the post "Canal and river boat tours to add to your trip"
This entry was posted in London Travel Guide and tagged Canal and river boat tours London. Bookmark the permalink.